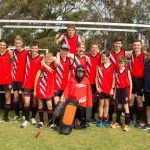 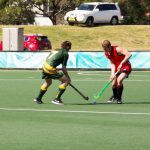 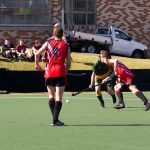 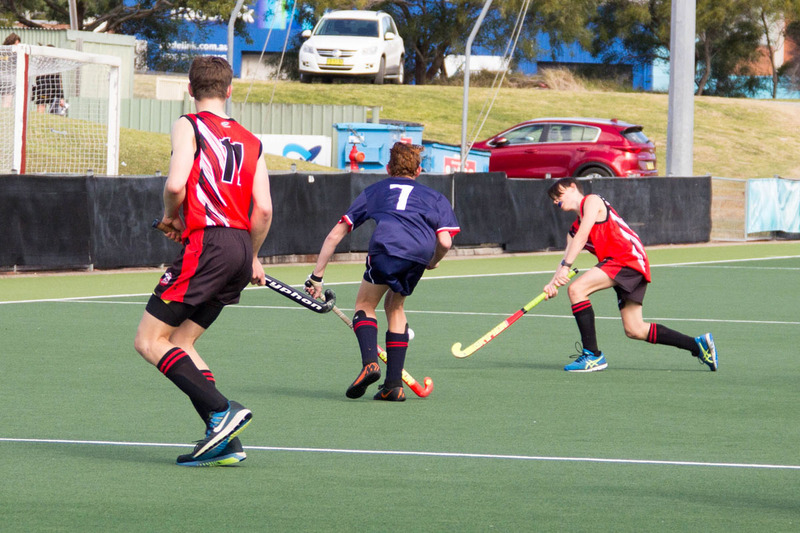 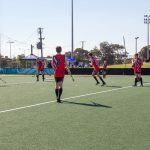 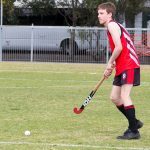 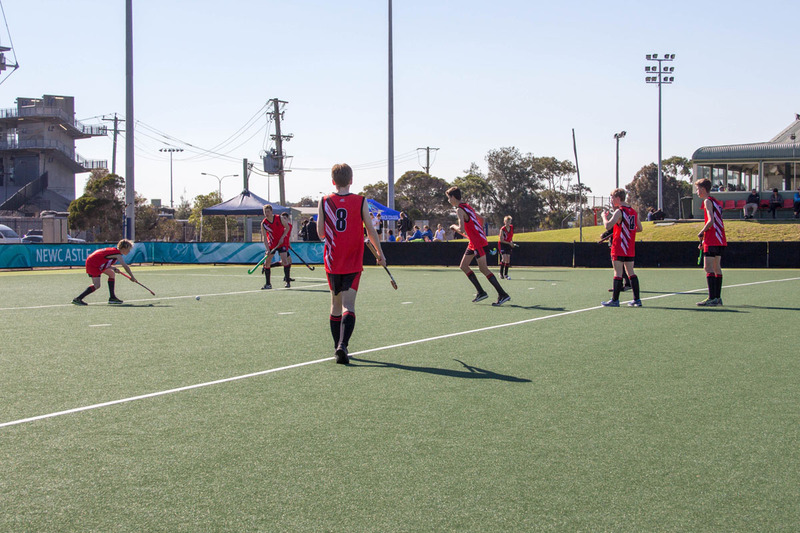 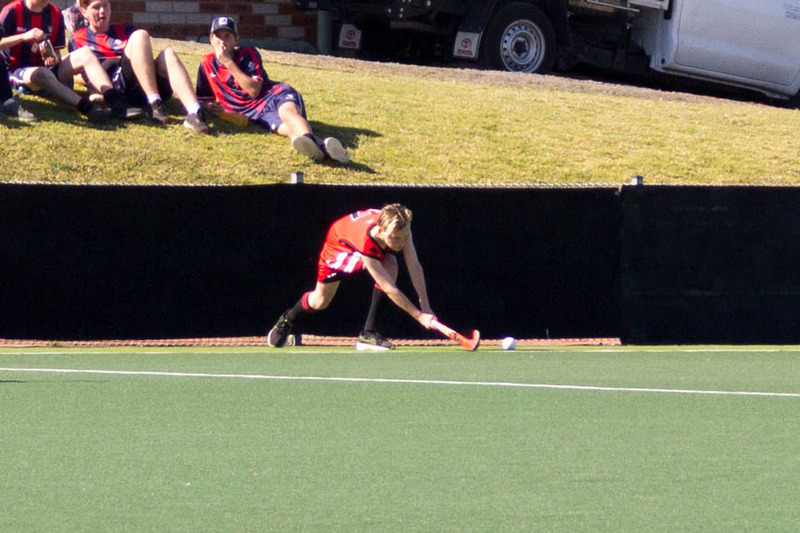 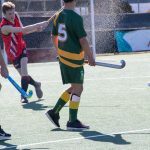 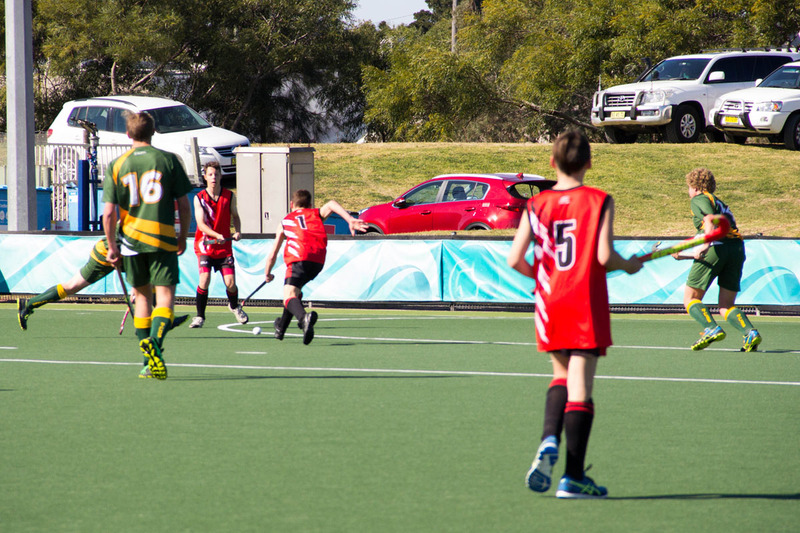 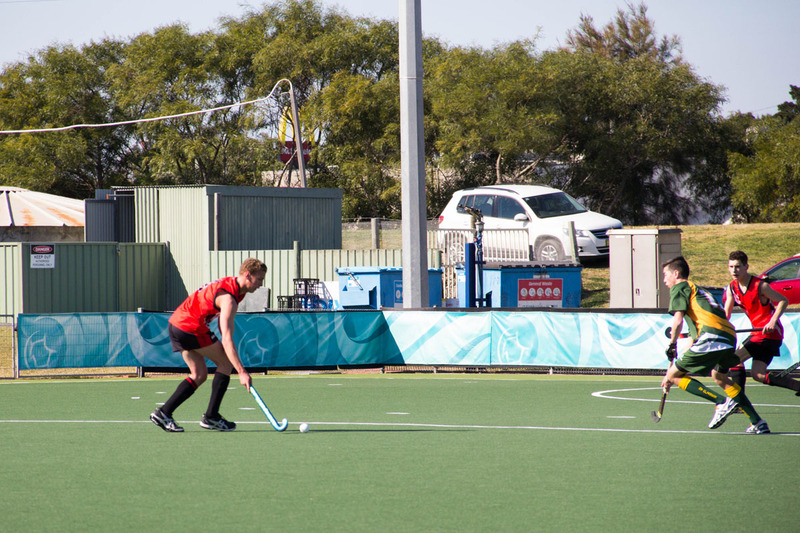 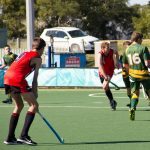 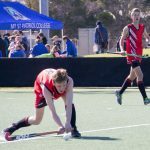 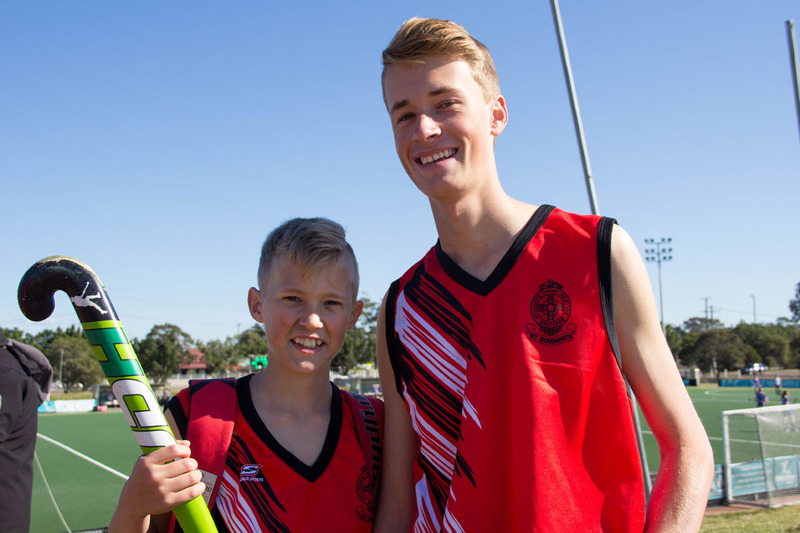 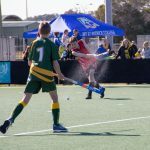 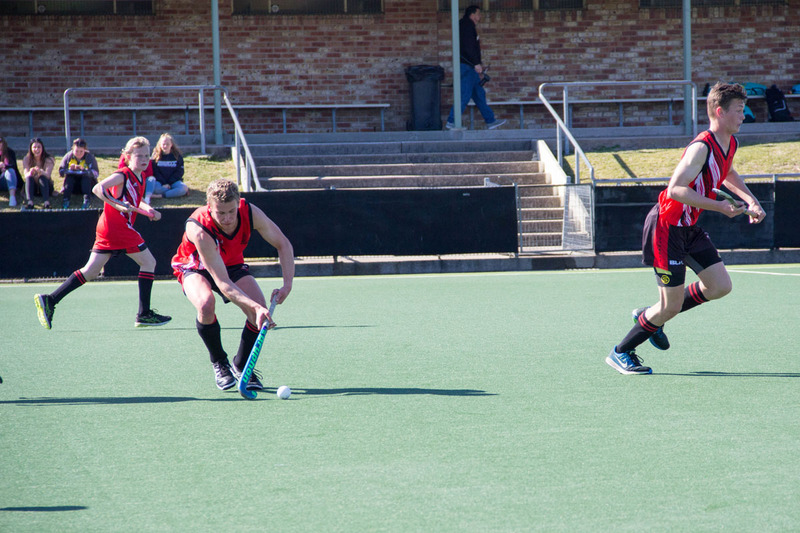 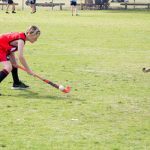 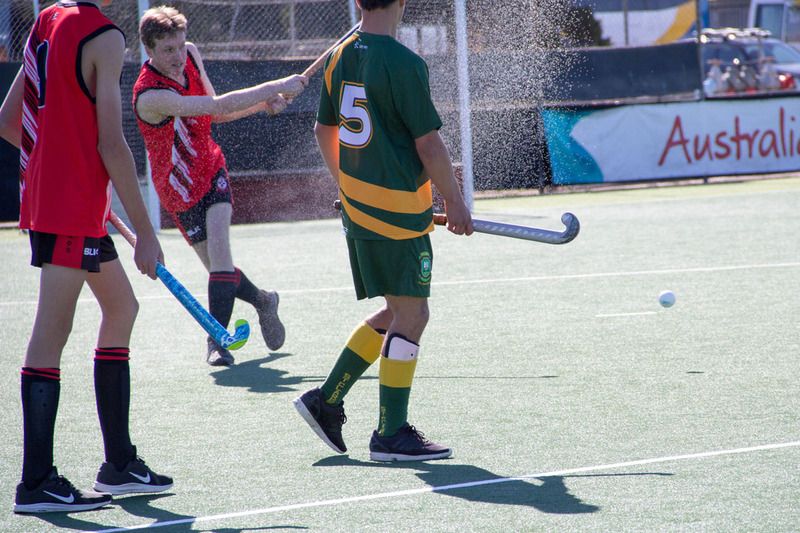 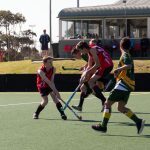 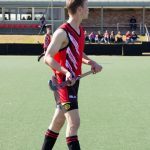 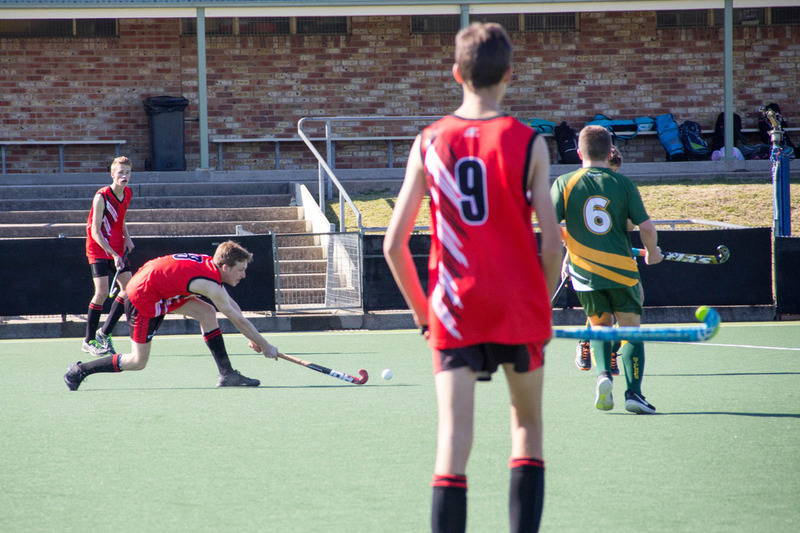 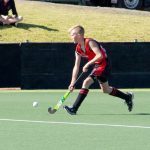 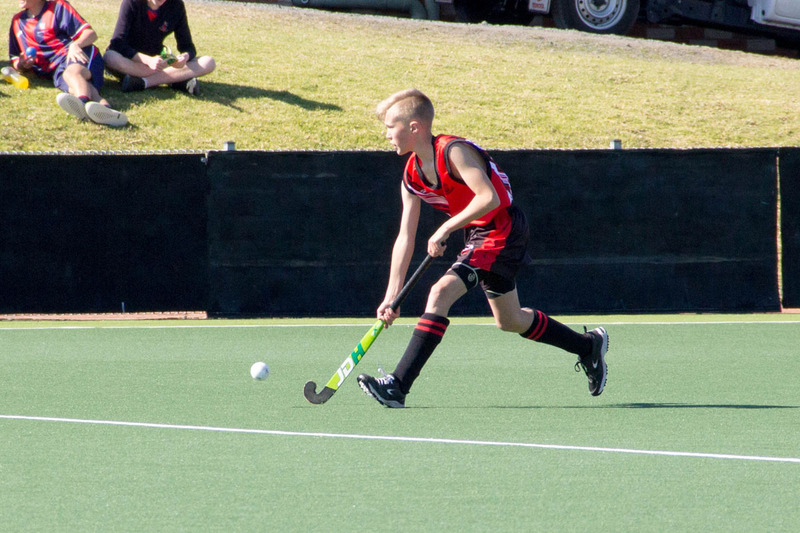 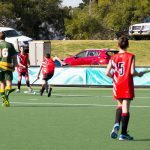 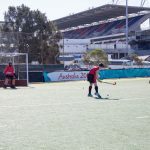 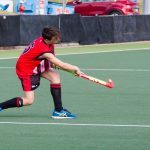 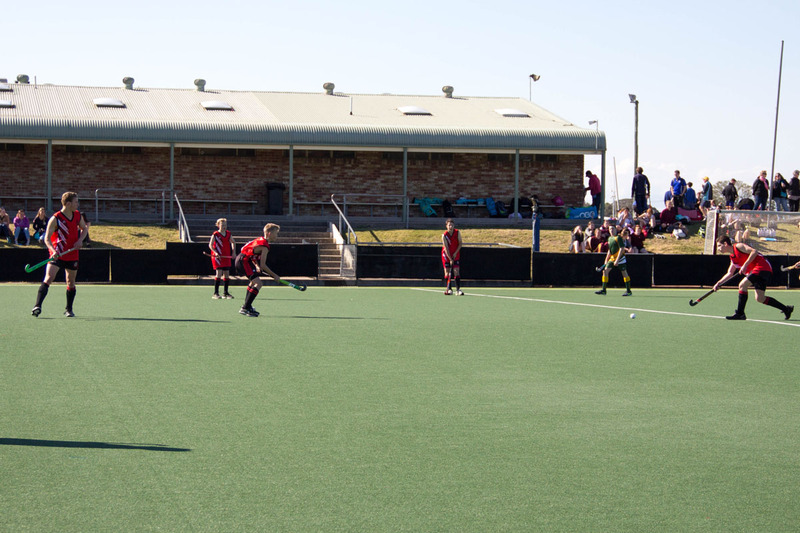 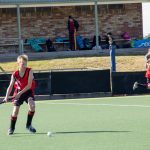 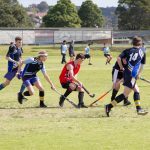 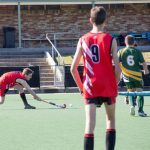 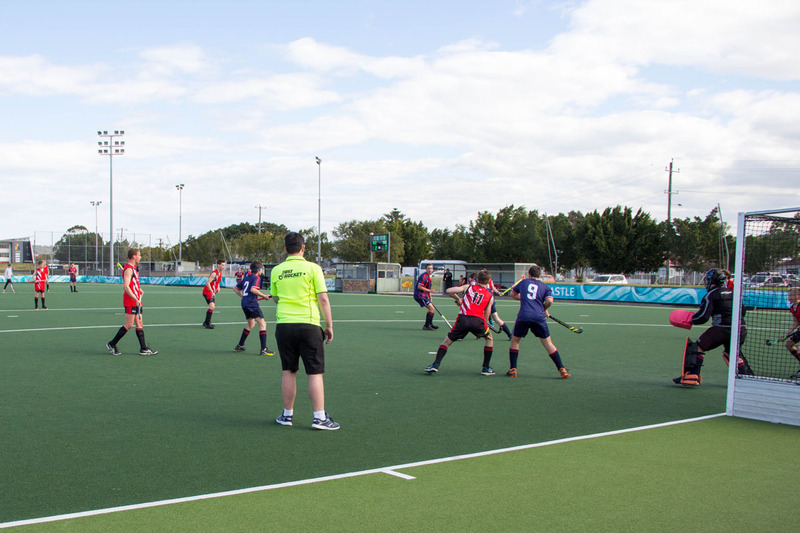 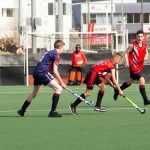 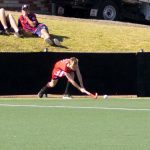 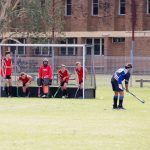 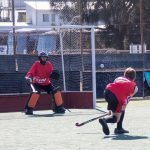 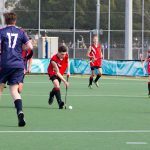 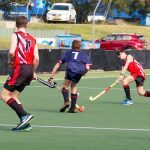 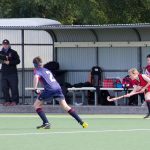 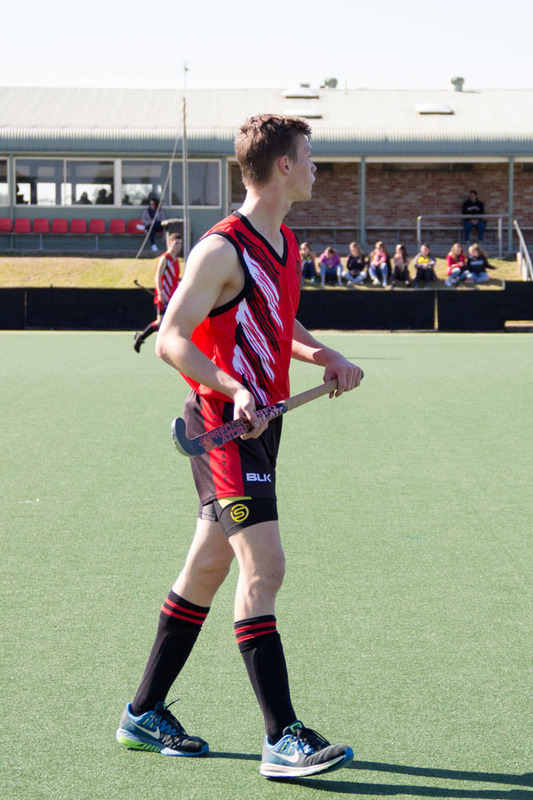 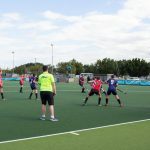 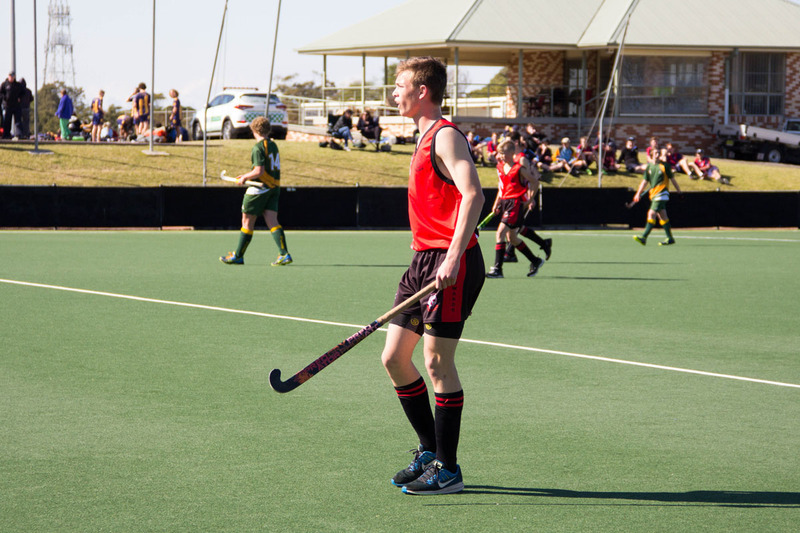 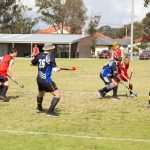 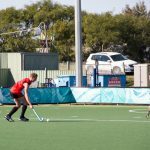 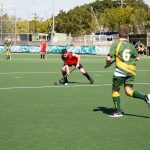 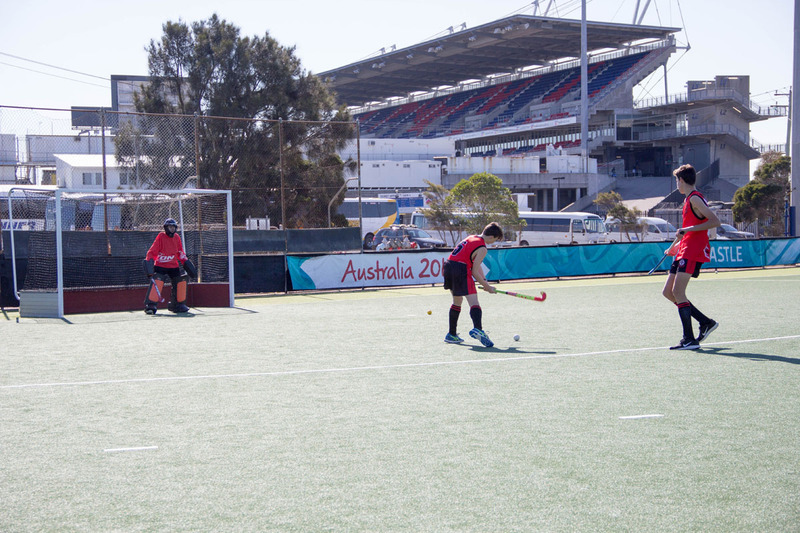 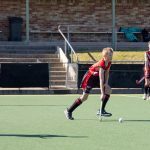 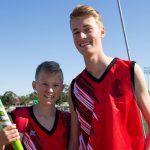 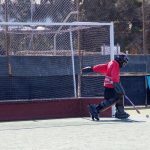 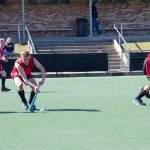 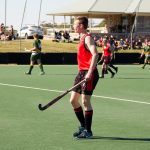 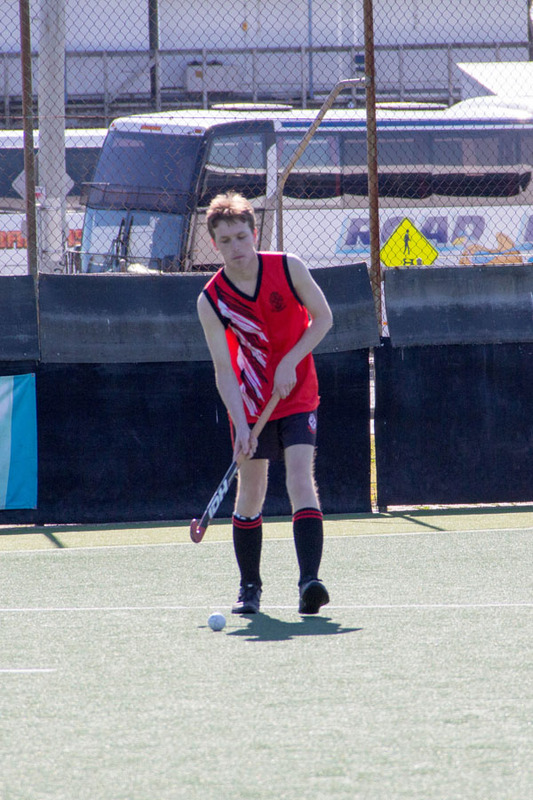 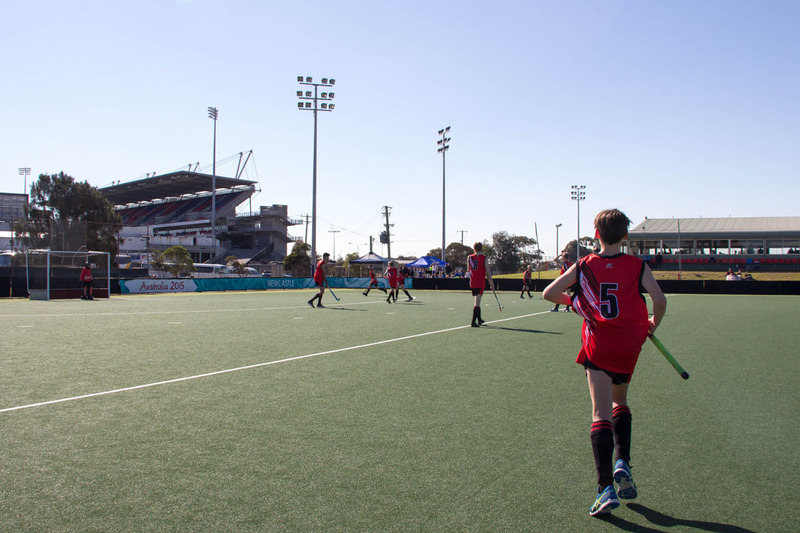 On 22 and 23 August a squad of fourteen St Edward’s boys competed against other catholic schools in the state in the NSWCCC Hockey Championships. 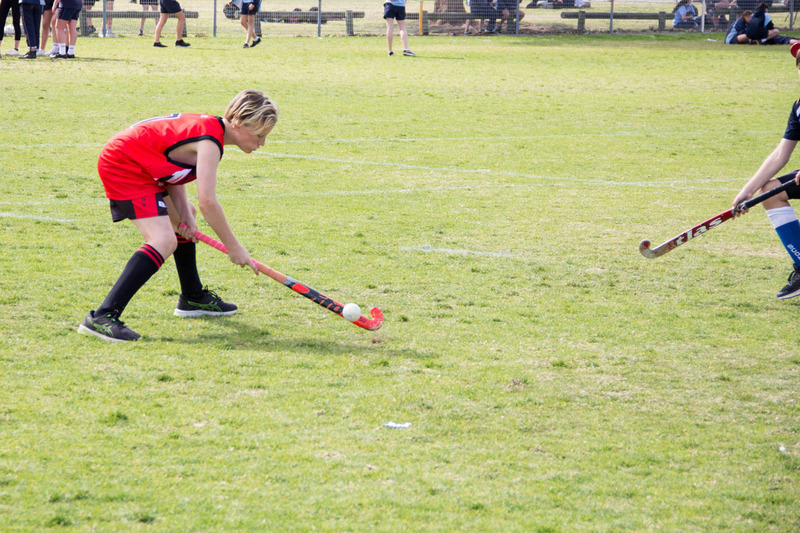 We travelled to Newcastle by bus, and arrived at the fields bright and early to commence our warm up. 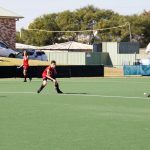 St Clare’s High School started very strong, controlling the ball and putting St Edward’s College under considerable defensive pressure. 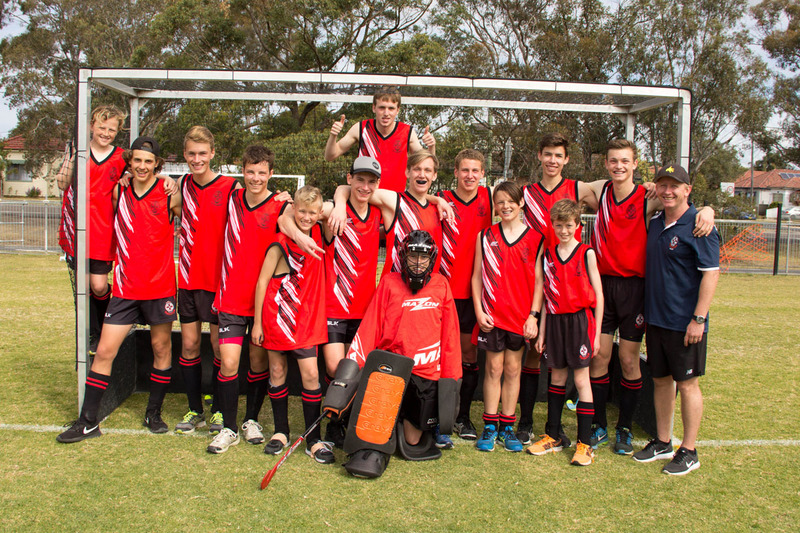 They were bigger, stronger and a very skilful team. 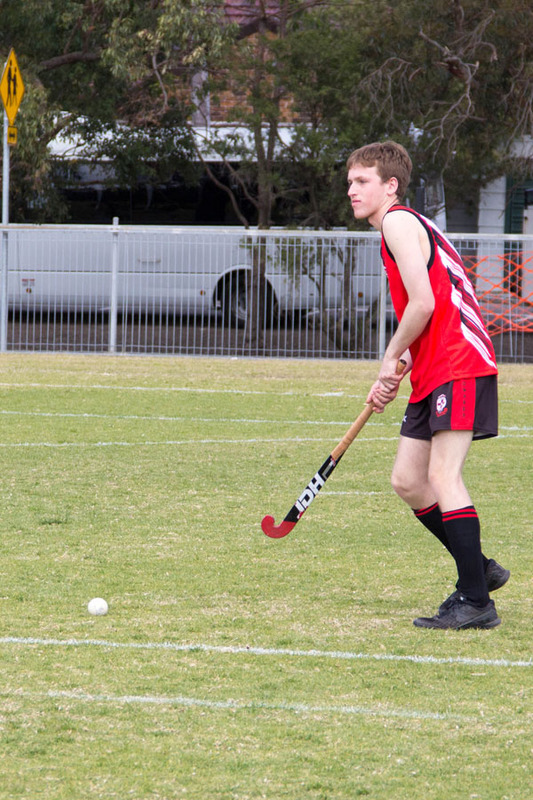 In addition, they had an Australian School Boy Representative controlling much of their play. 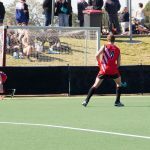 In the 4th minute Kane Howe managed to save the first shot on goal before some relentless pressure saw them finally score. 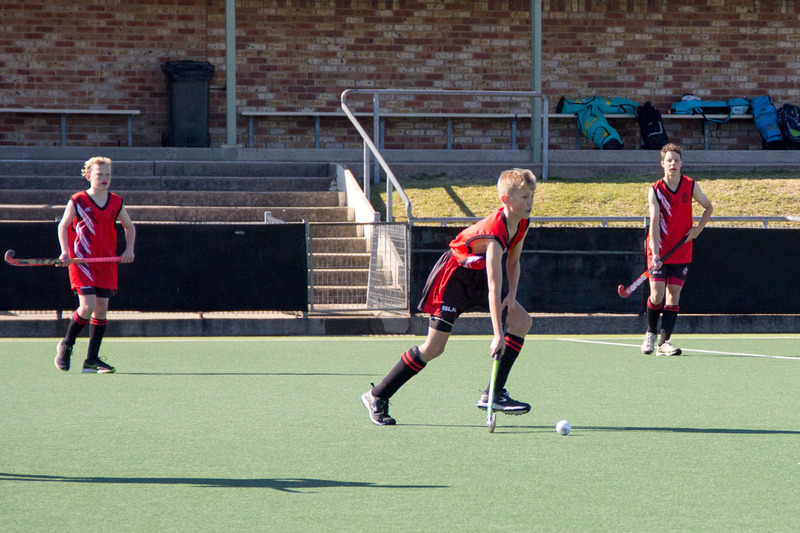 Most of their attack was coming through the middle. 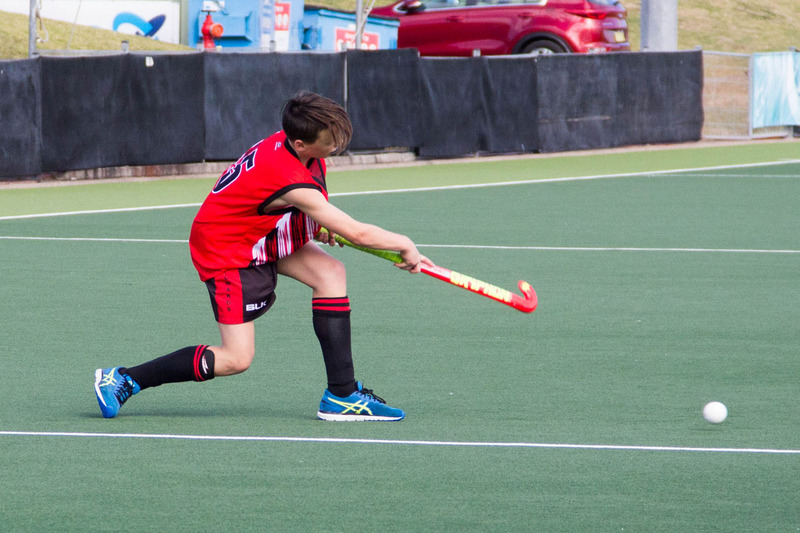 In the 6th minute Kyle Donaldson had a back stick shot which just went wide of the goal. 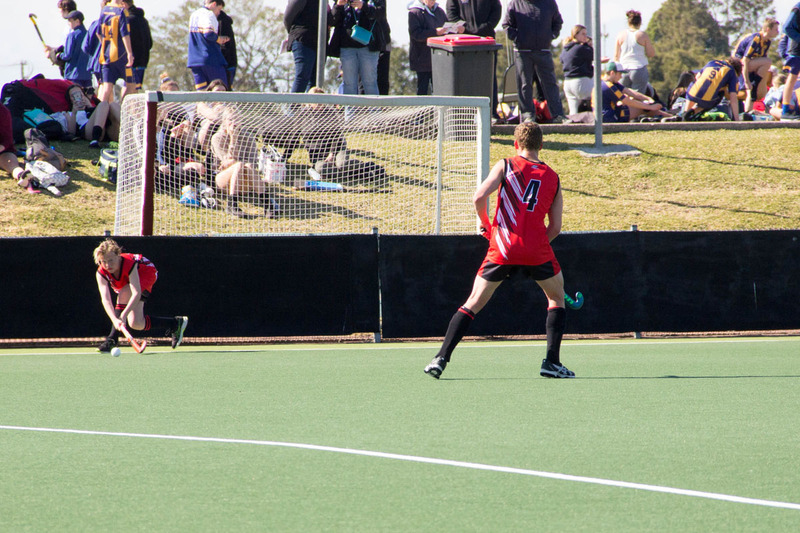 In the 8th minute one of St Clare’s surging runs saw a long pass to the left post for an easy tap in goal. 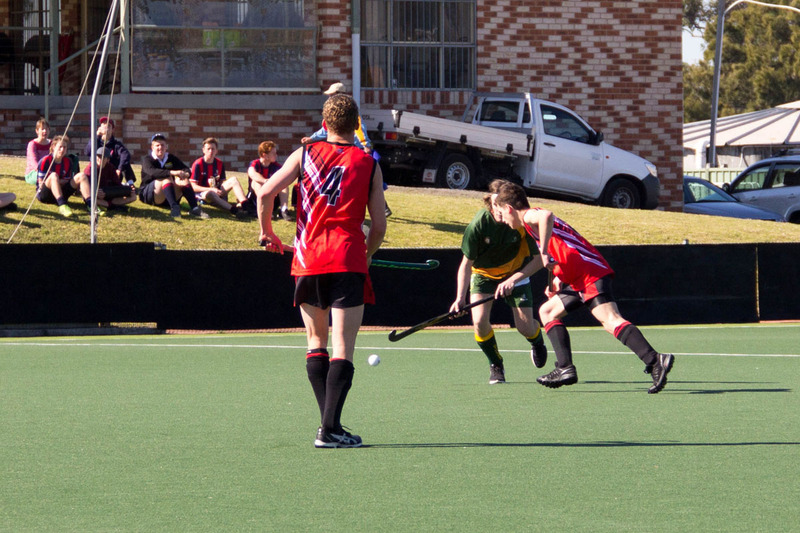 When St Edward’s had the ball and managed to string a few passes together we looked promising. 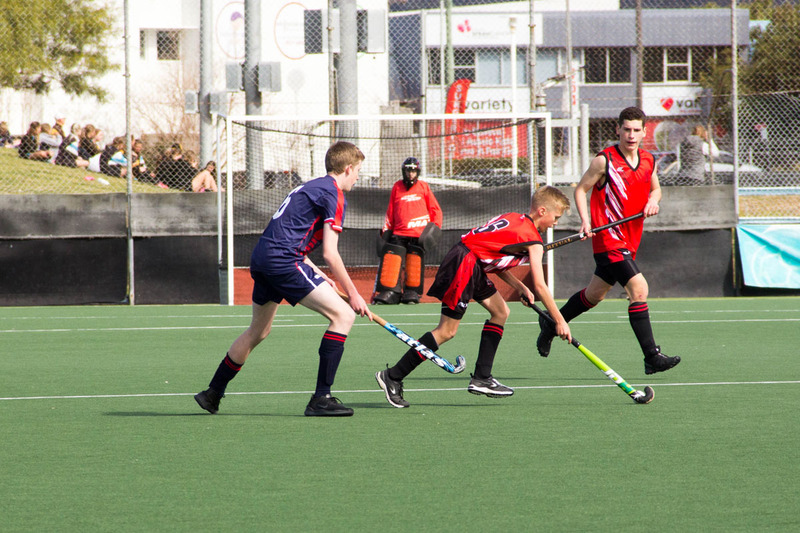 Josh Mercer and Jacob Curcio combo started to click, with Ikey Allen and Kyle Donaldson also putting in strong performances. 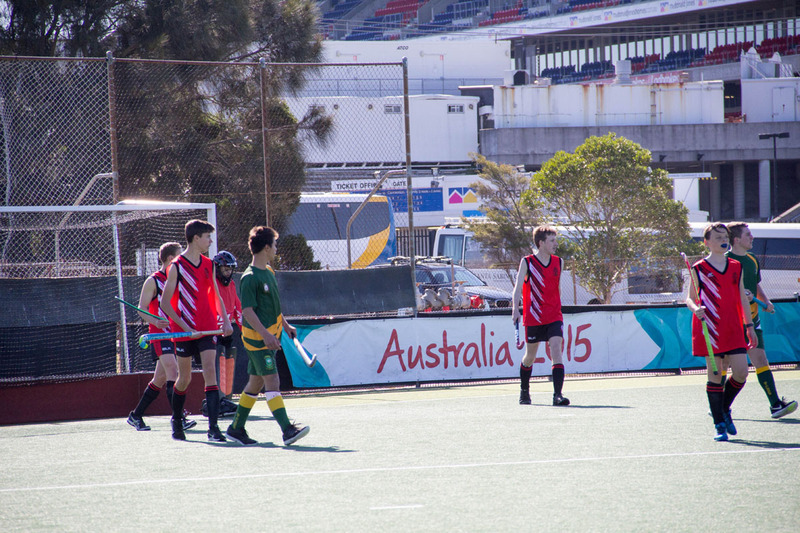 The score was 2-0 at half time. 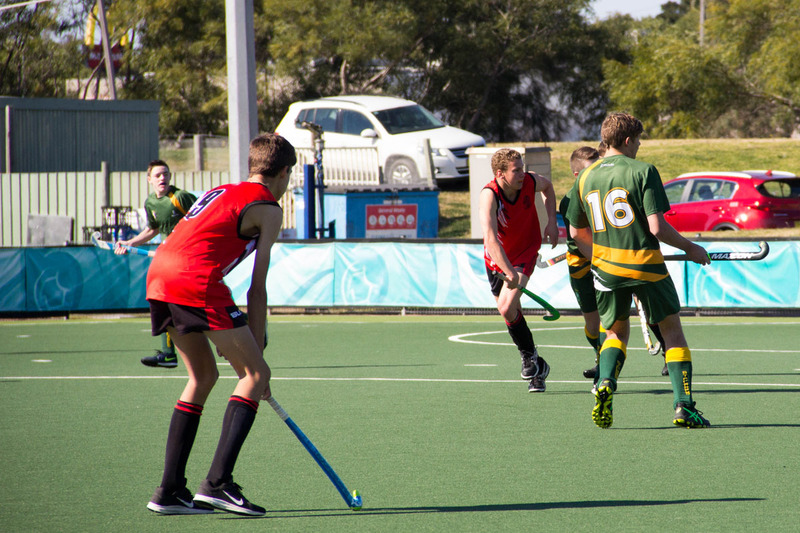 In the second half St Edward’s continued to struggle with our ball control. 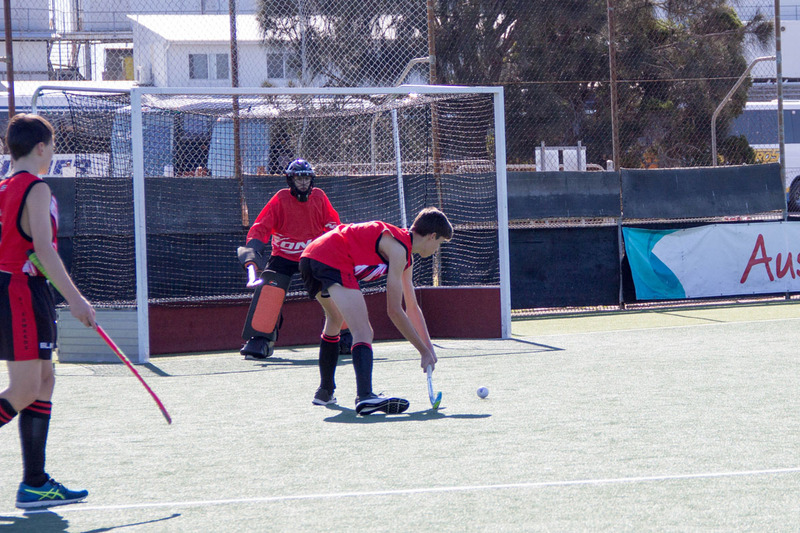 St Clare’s third goal was red hot, managing to roof the shot, giving Kane Howe little chance of saving the goal. 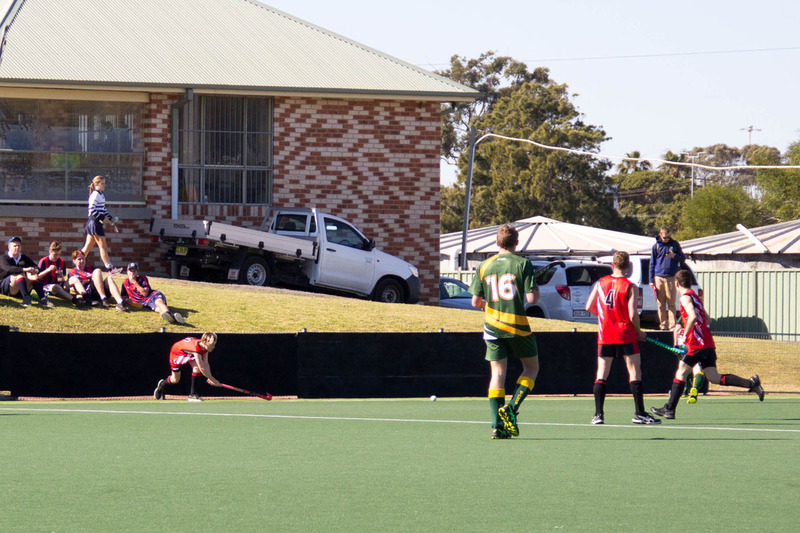 St Clare’s fourth goal came soon after with an excellent back stick shot low into the right corner. 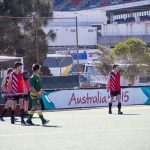 St Edward’s spent the majority of the second half scrambling in defence and if not for several excellent saves by Kane Howe the score could have been a lot worse. 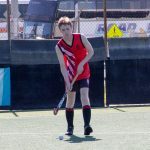 To St Edward’s credit they never gave up and Ethan Short managed to score a sneaky goal around the keeper in the closing minutes of the game. 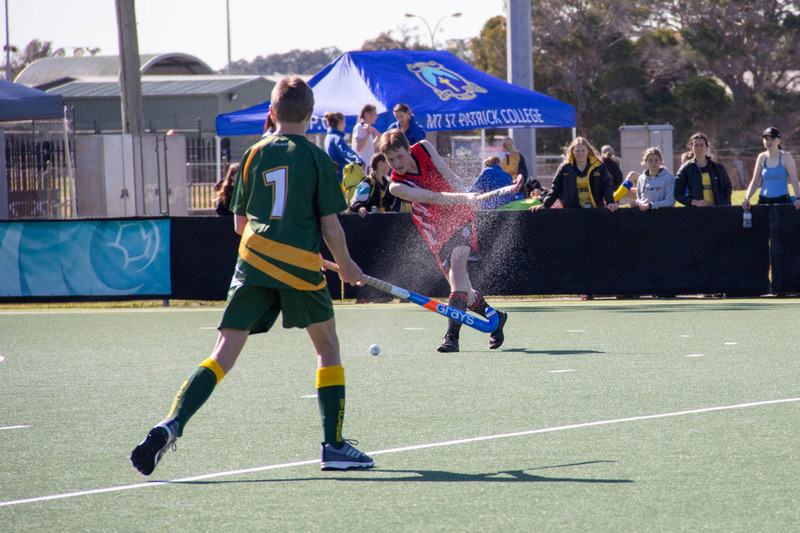 St Edward’s started game two under defensive pressure, however we managed to hold our nerve and keep MacKillop from scoring. 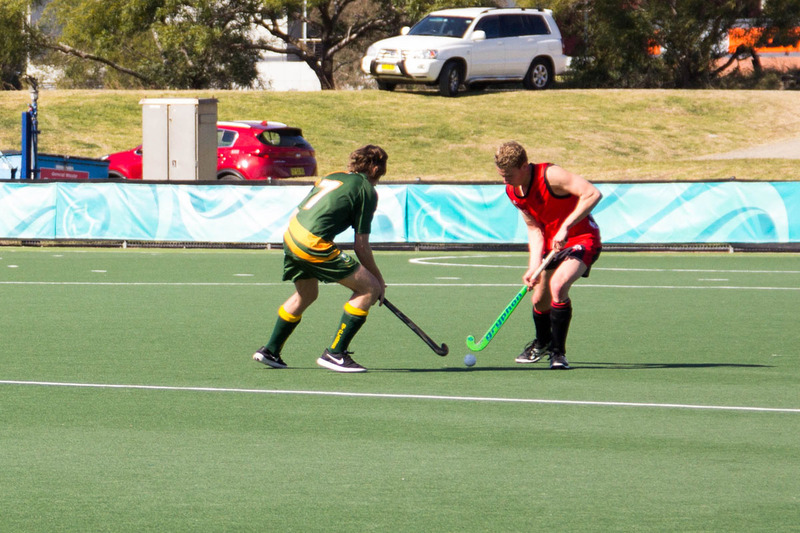 It was obvious that our combinations across the park were coming together as we played with far more control. 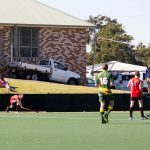 Just before half time a miss trap followed by a long pass to an unmarked player on the post and saw us go into the half time break down 1-0. 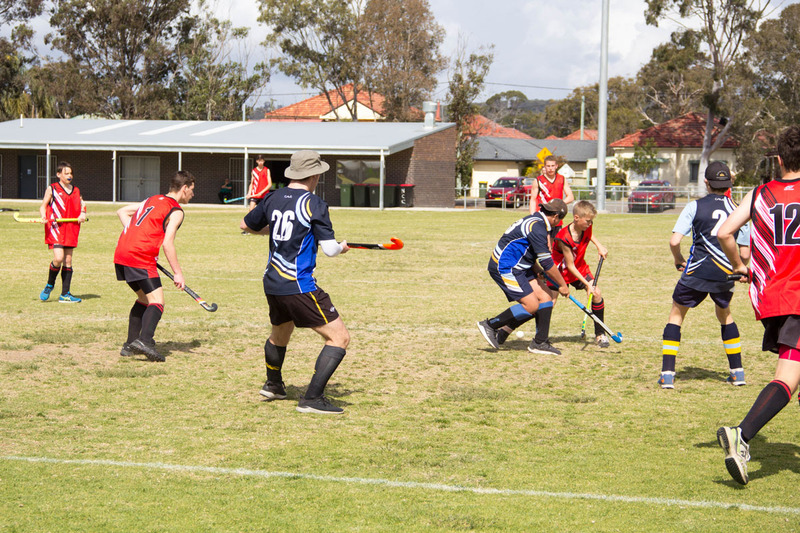 The second half was like the first with end to end play and chances on both sides. 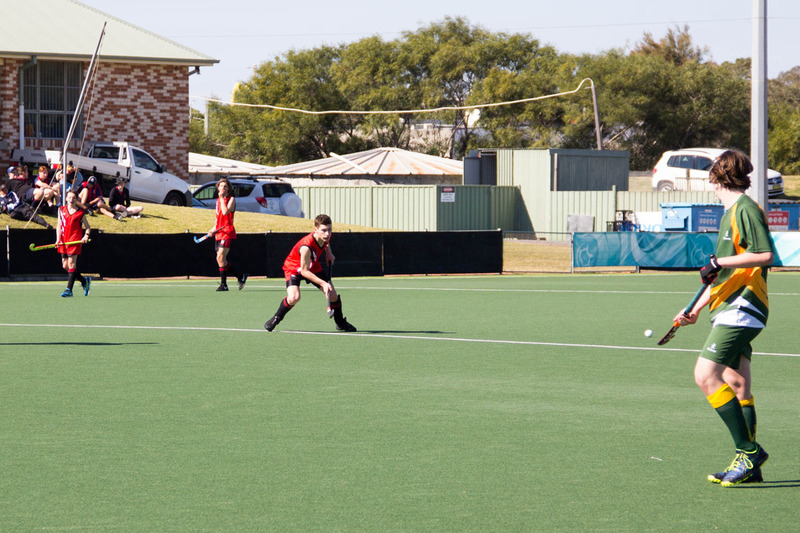 A defensive short shot mid-way through the second half saw MacKillop convert a short corner with a simple slip left pass. 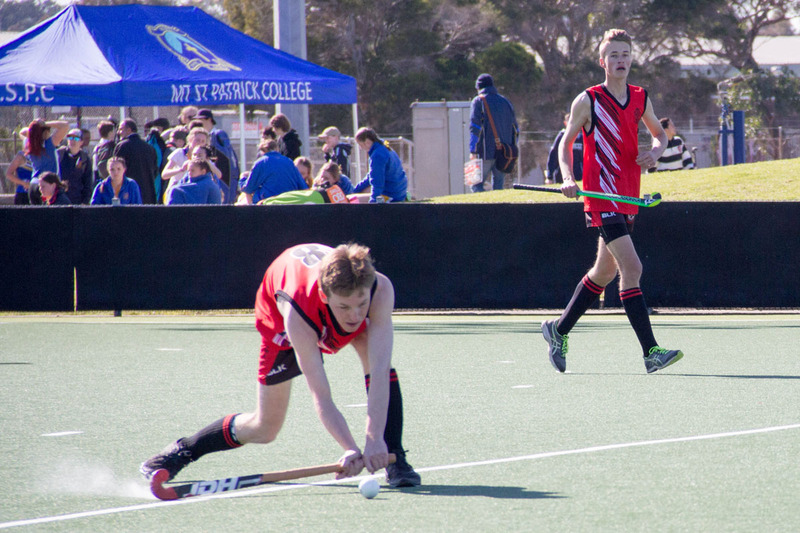 Overall a much-improved effort from St Edward’s. 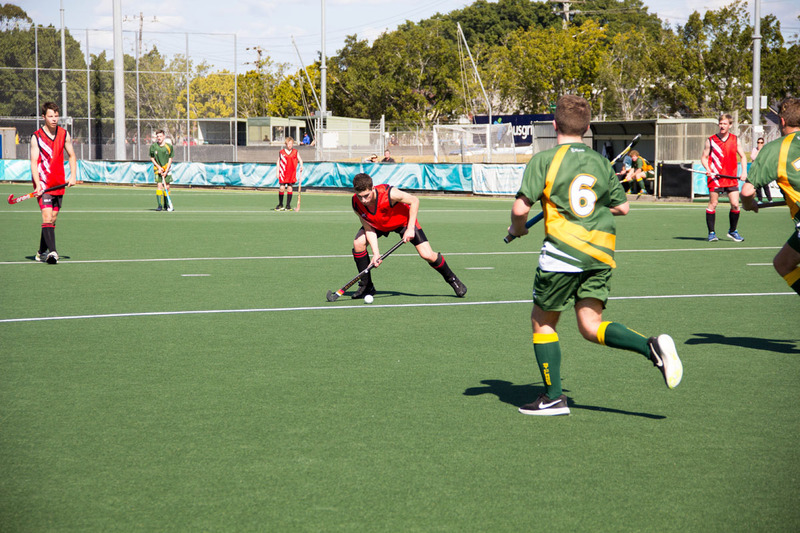 The final game was a difficult match played on grass. 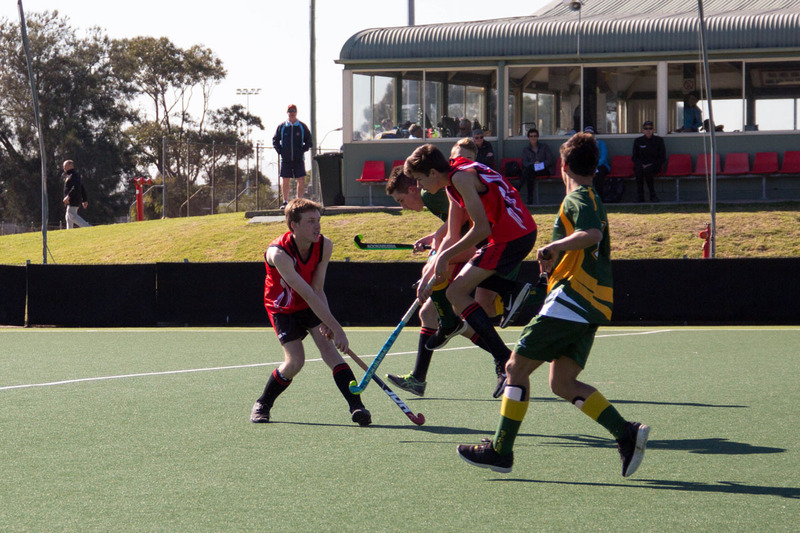 St Edward’s got off to a great start with Kyle Donaldson scoring a brilliant goal from the top of the circle. 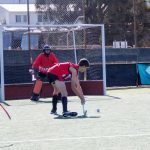 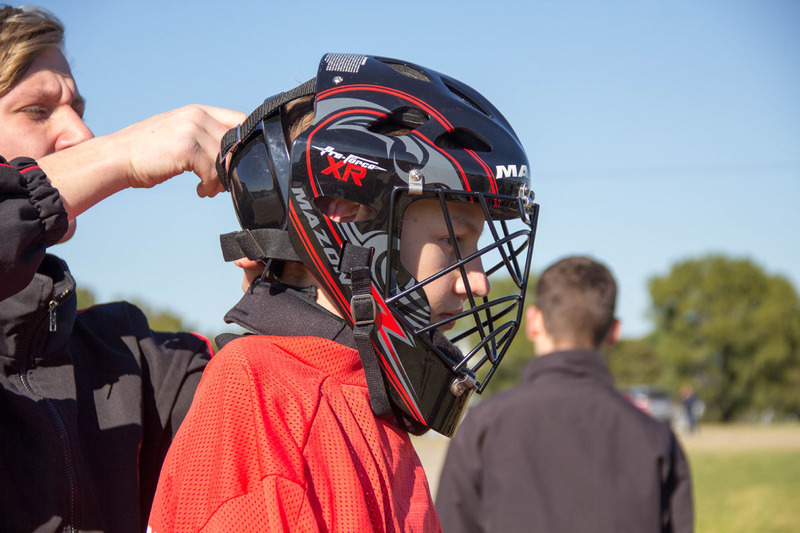 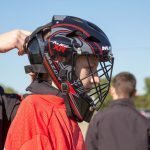 Our team was down one of our young gun’s (Josh Mercer), shortly after he was hit in in the head with the ball and had to be checked by the medical staff. 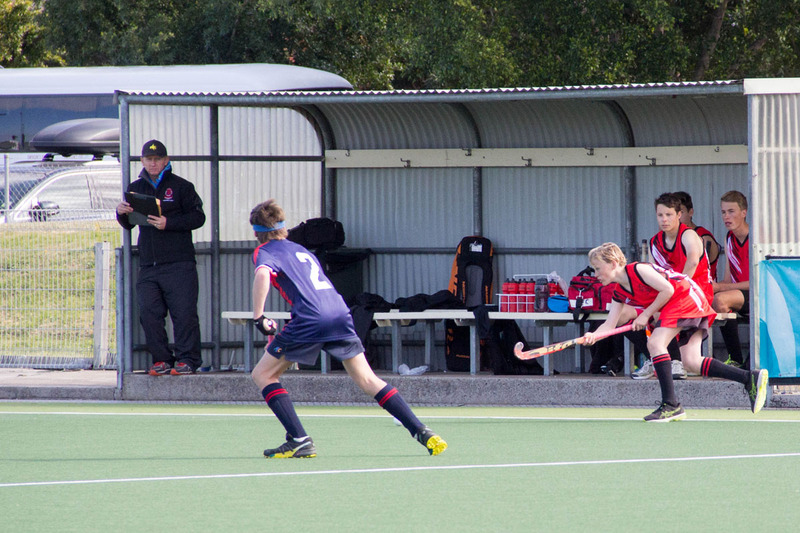 Our team however was resilient and managed to keep the opposition in their defending half. 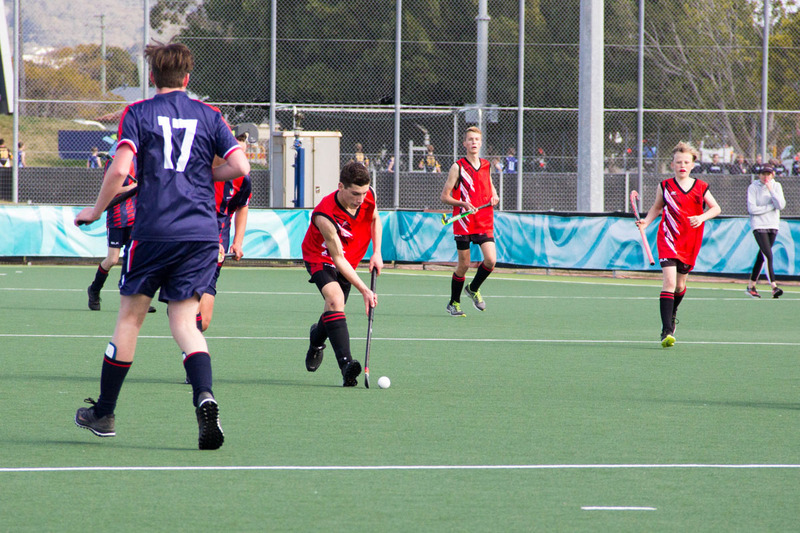 Ikey Allen and Jacob Curcio continued to apply pressure through the middle with Tom Kelly being a key player in holding the defence. 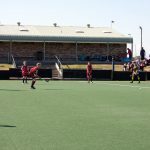 Though St Edward’s were able to hold St Joseph’s off for most of the game a few unlucky bumps in the grass caused the ball to go onto the back of the net leaving the score 3-2 at half time. 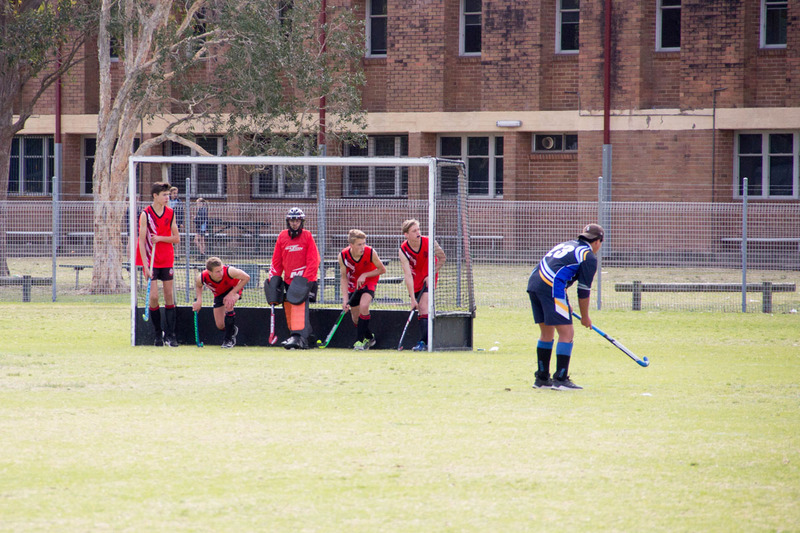 St Edward’s came back in the second half managing to hold St Joseph’s off from scoring. 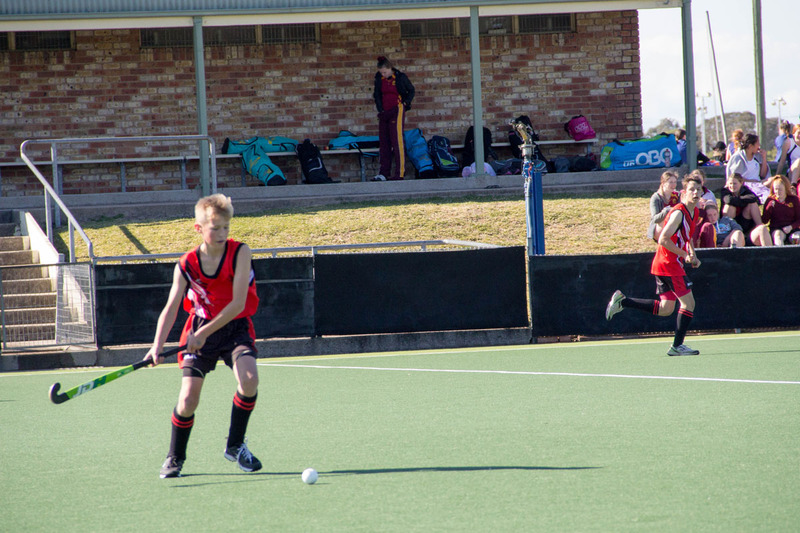 Josh was given the all clear form the HIA and came on to assist Kyle in scoring another goal. 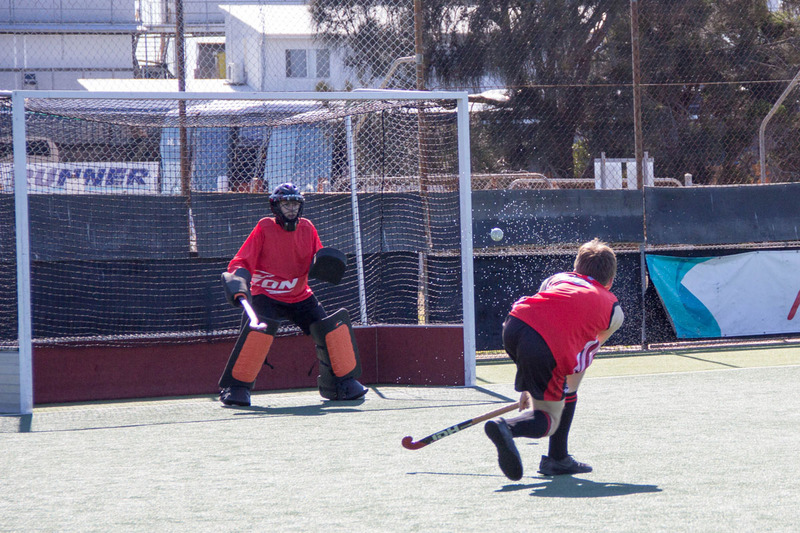 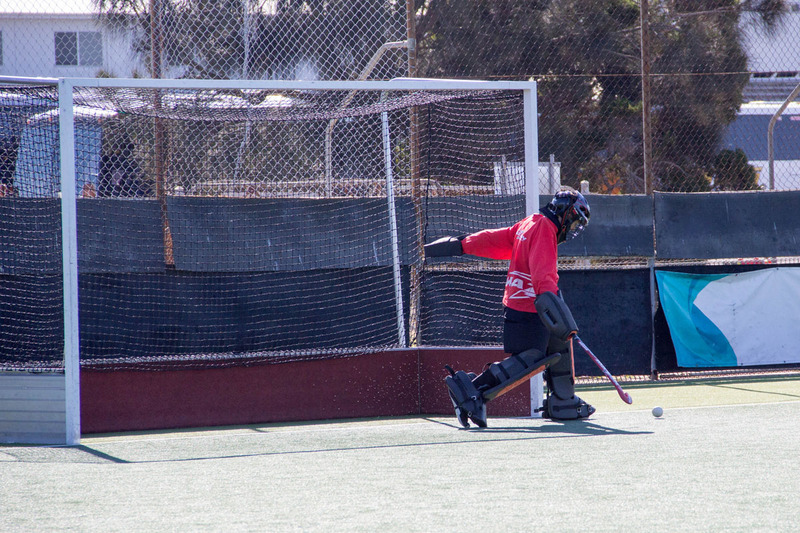 Ikey and Jagger Allen worked well together resulting in Ikey scoring from a shot at the top of the circle. 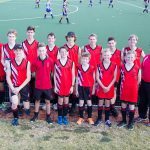 Our strong senior defence made up of Tom Kelly with Hayden Hansen and Alex Morris played a key part in holding the team together and our strong strikers Callum Richardson and Blake Dibben fought hard to win St Edward’s the game 5-2. 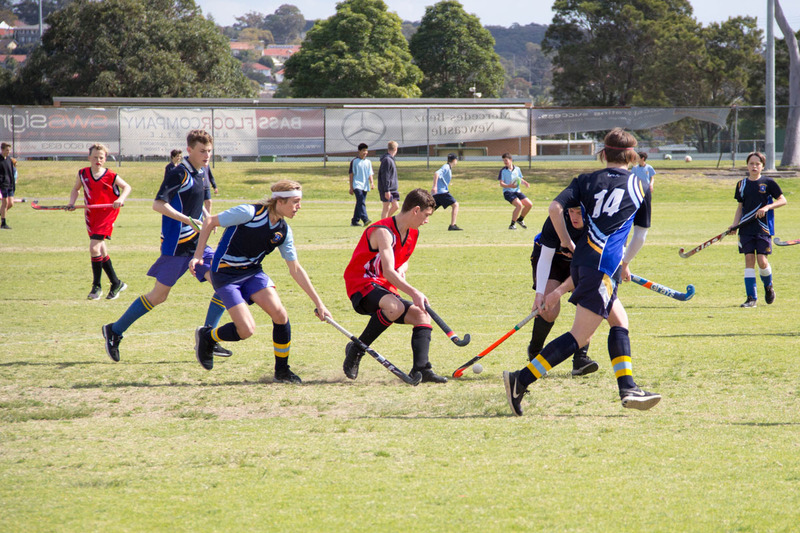 Team work and great friendships were developed during the tournament and all students had a great time on and off the field and made the most of the opportunity representing the school. 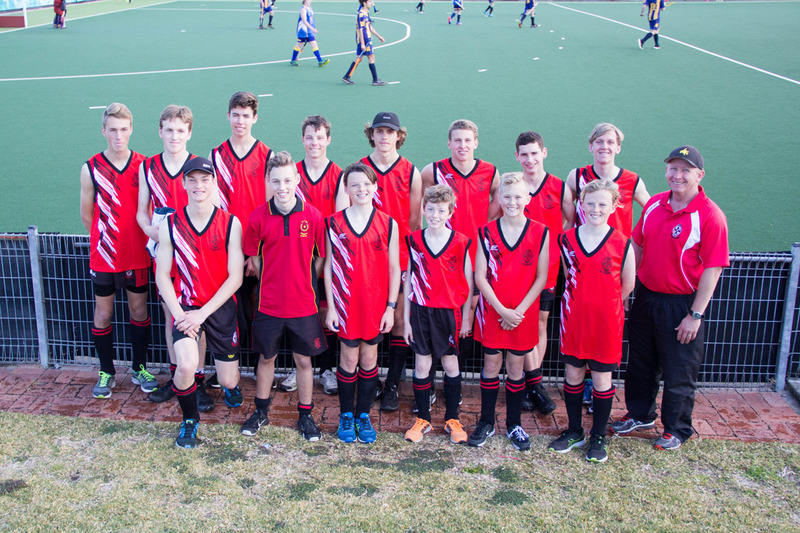 The boys were very grateful and thankful to head Coach Mr Mark Austin, bus driver Mr Paul Bell who came back to support the boys and all the parents who came up for support. 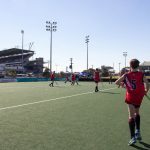 Well done to Kyle Donaldson and Ethan Short who were stand out players of the tournament and congratulations to Jacob Curcio who was voted players player by the team.